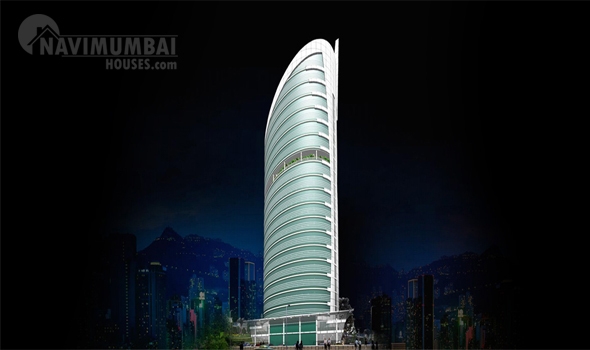 Mumbai is the city full of employments and Navi Mumbai well known for corporate sector. 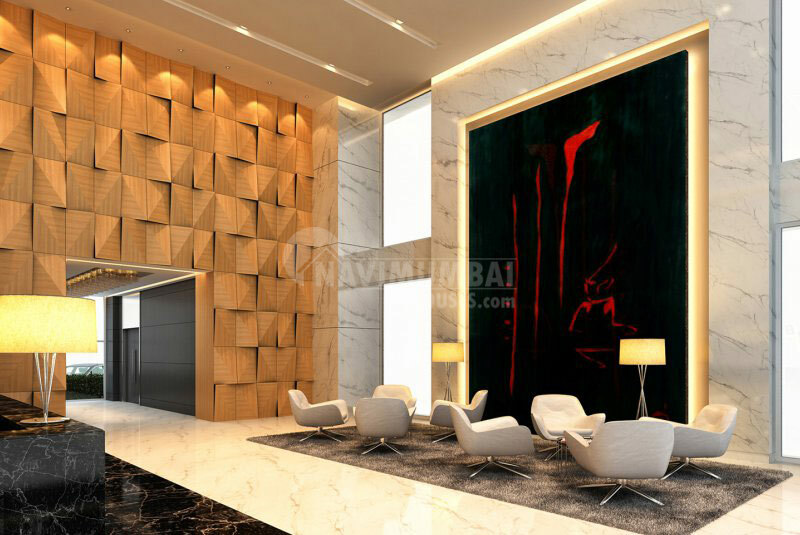 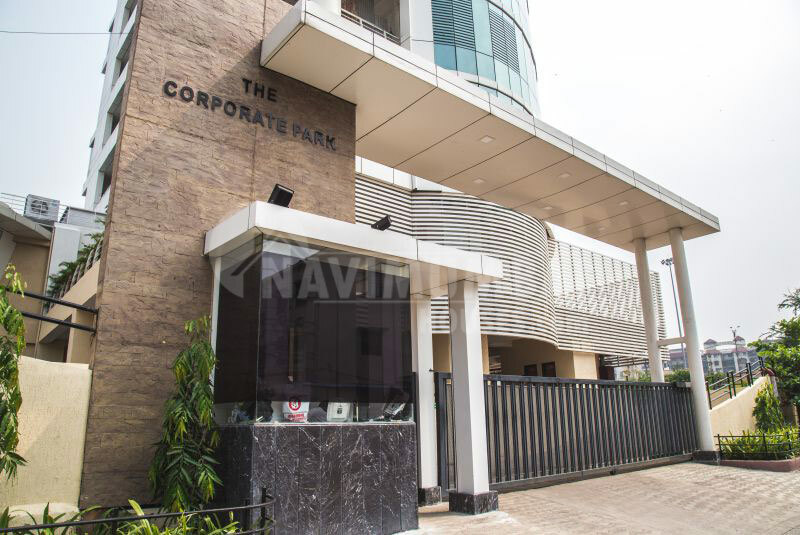 Navi Mumbai Houses presents you the a vast commercial project, a G+ 18 storied tower “ The Corporate PARK” well known as TCP, located in Sector- 18,Vashi. 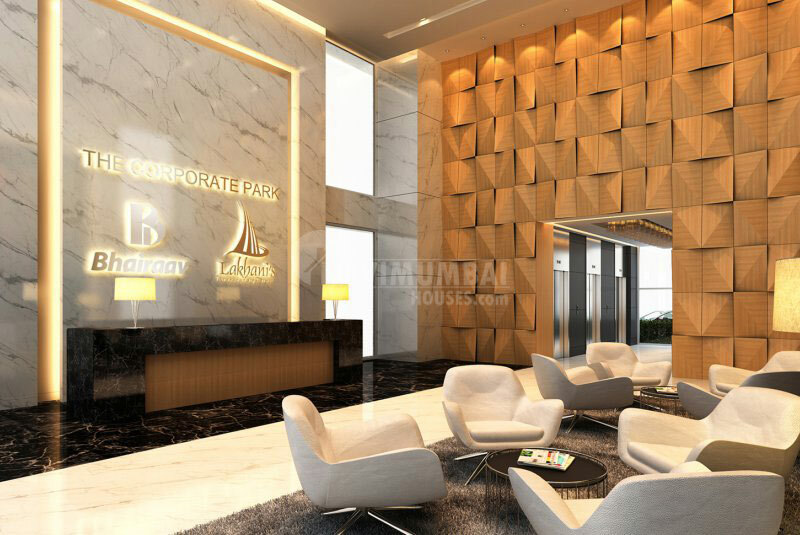 Vashi is the most sought after commercial/residential node of Navi Mumbai as it is very well connected and fully developed round the clock transport facilities and all medical, educational & recreational facilities are here well connected with Bus & trains to all parts of Mumbai. 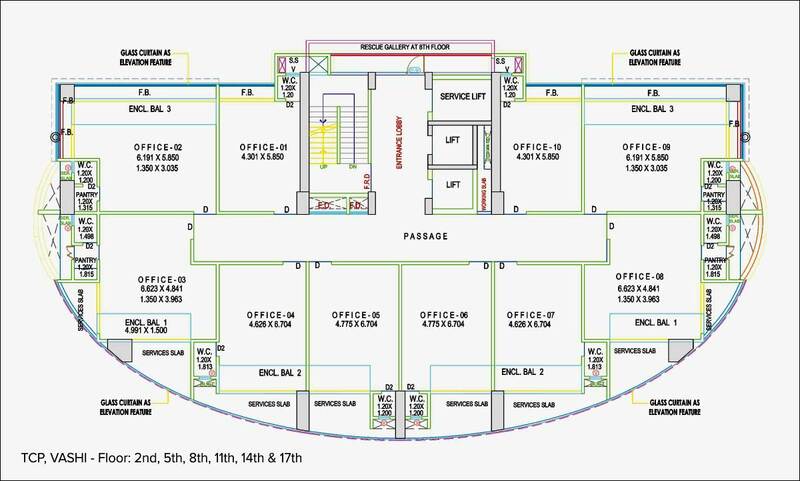 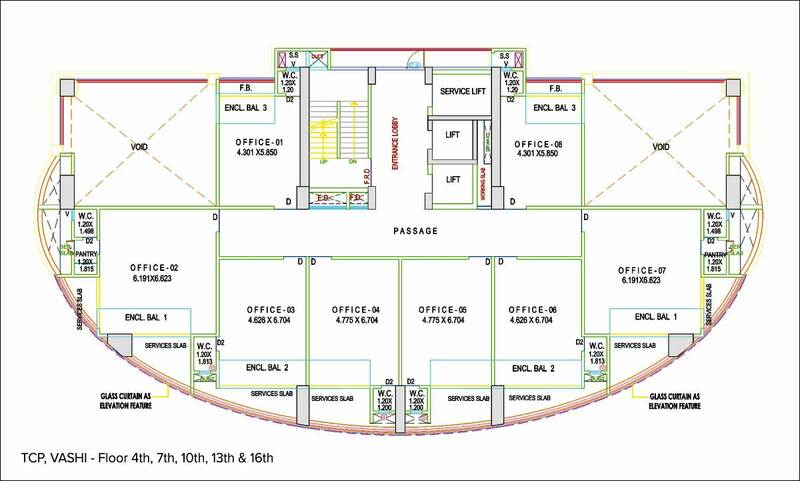 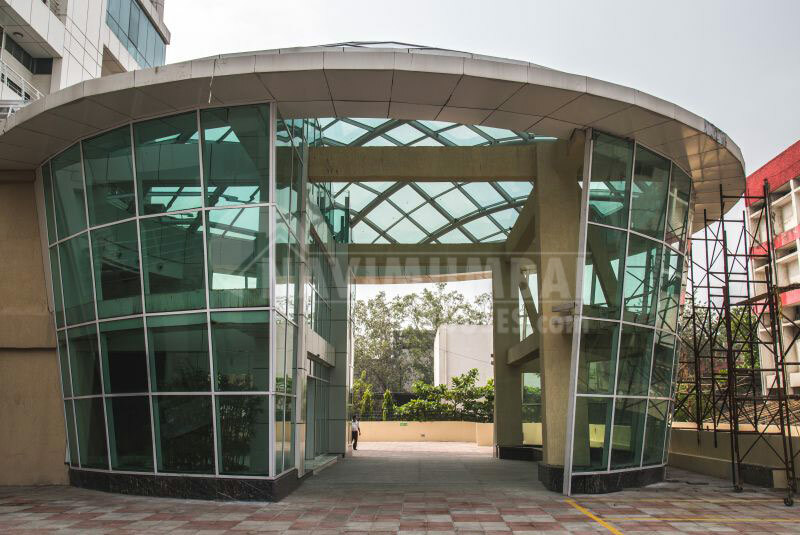 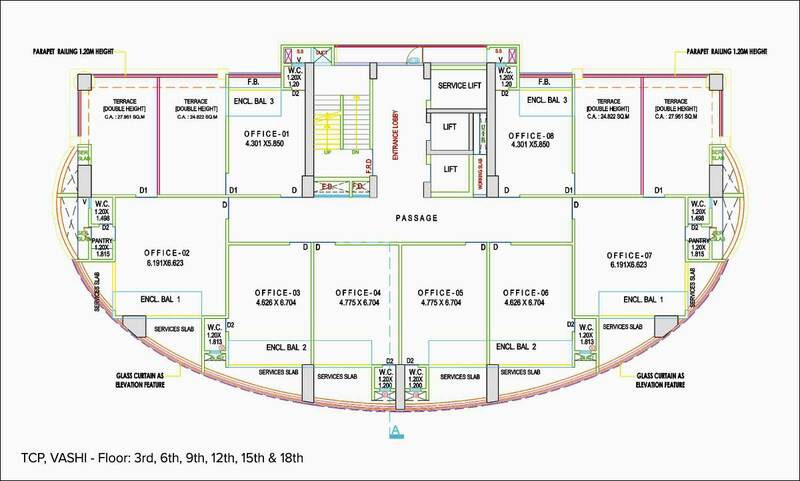 This place is the perfect business location with updated technology, indulging amenities, resourceful atmosphere for business all underline its significance for the corporate world. 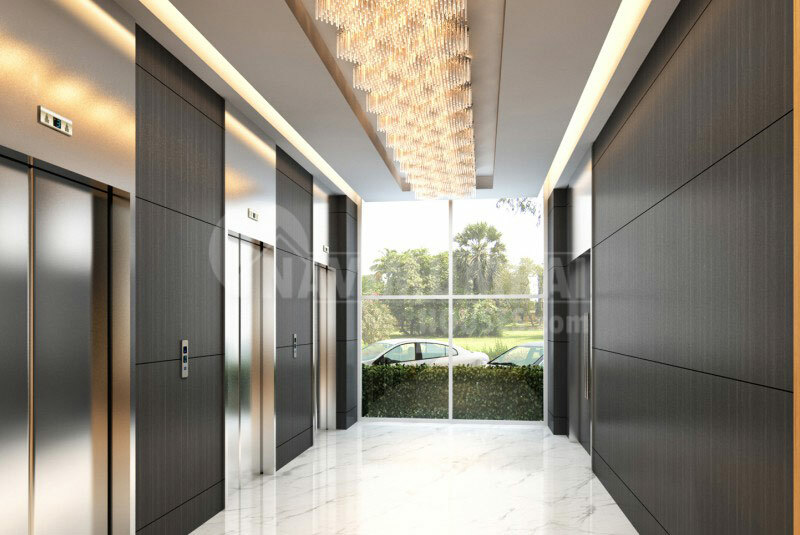 Bhairaav builders had developed this project ‘The Corporate Park’ as it has perfected “The International Touch” by brilliantly using several features which are in complete harmony with the majestic elevation. 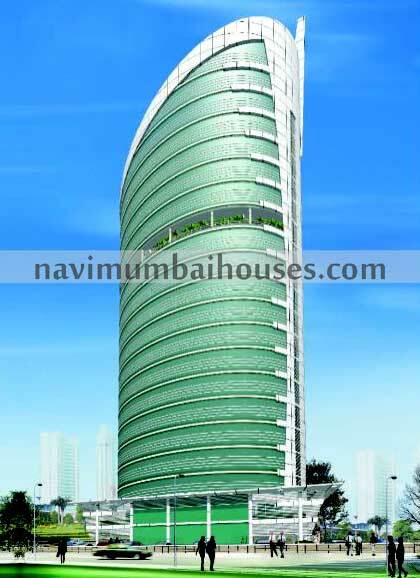 Rich cultural diversity and open mindedness of people helps Navi Mumbai Houses to get your commercial soon.